For our son’s first Birthday, we used ‘Animals’ as the theme of the Birthday Party. 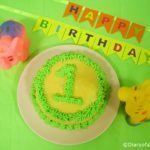 It was a DIY first Birthday party and most of the items were done by me. Lately, I thought of sharing these DIY tutorials if it is helpful for someone. 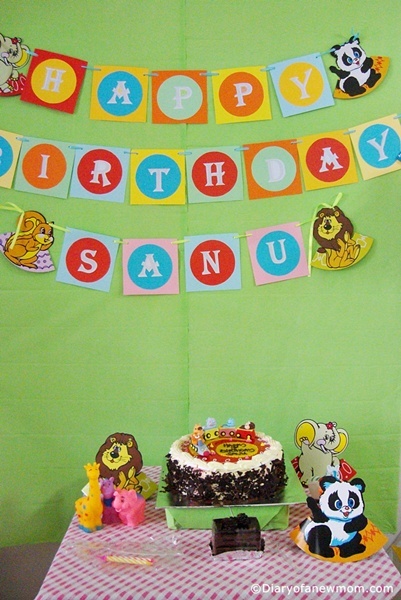 Animal themed Birthday banner for 1st Birthday! 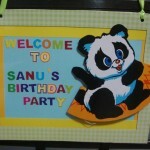 Throwing a kids birthday party is really awesome and fun. This was our first time organizing a party and I had a great time arranging it. 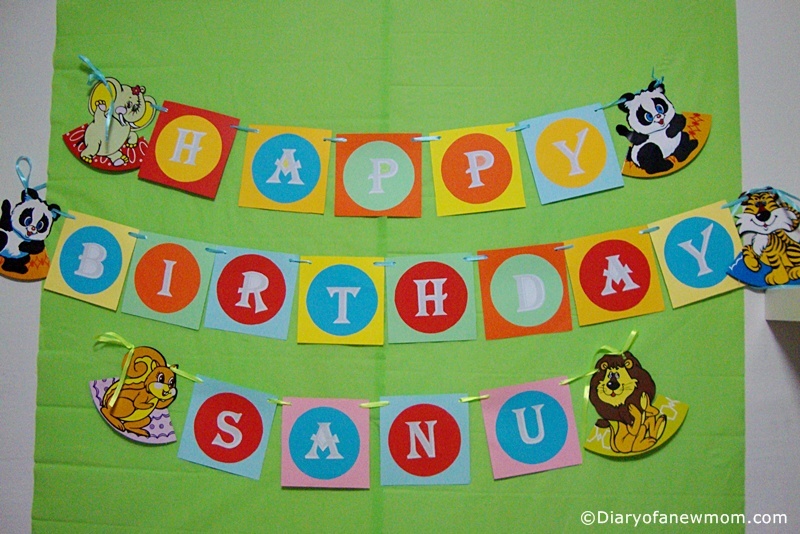 Instead of buying a party banner, I decided to go for a DIY Birthday Banner. To make the banner to match with animals theme, I used few animal pictures when we hang it on the wall. Using card stock,cut 13 circles of 7’ diameter.I used a small bowl to draw the circles. Cut 13 squares of 7’’ length and width. 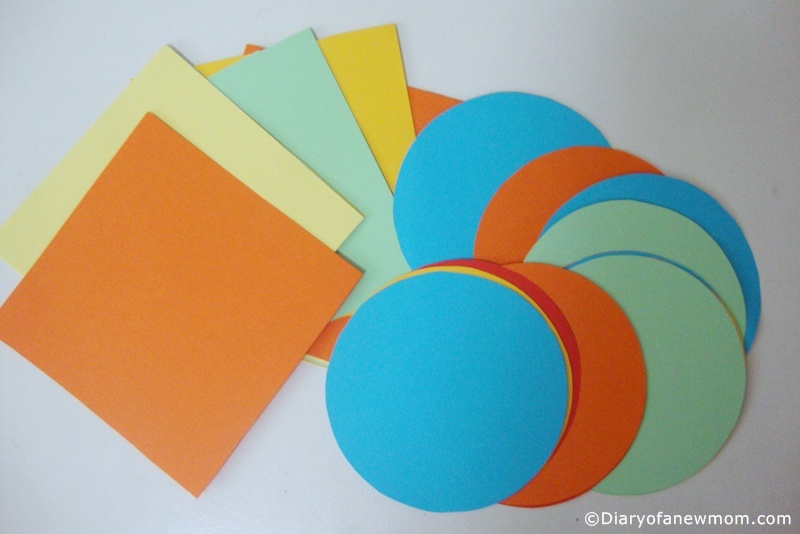 Using glue,stick a circle into a square shaped paper. 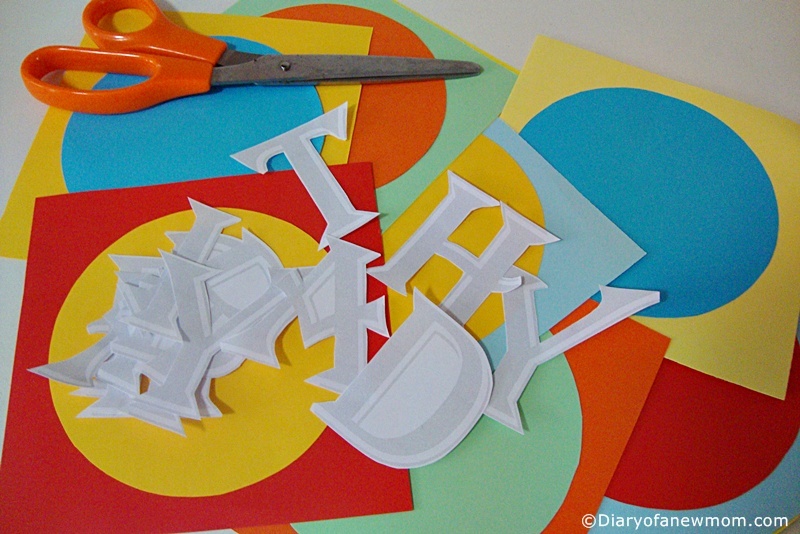 Stick letters on each card.If using a print,cut letters from the print out and stick into each square made. Match colours and arrange all letters into different colour squares. Punch 2 holes in top corners of each square. Thread the ribbon through the squares and you are done! As our theme for the party is ‘Animals’,I used some animal pictures in between words. Great tutorial! 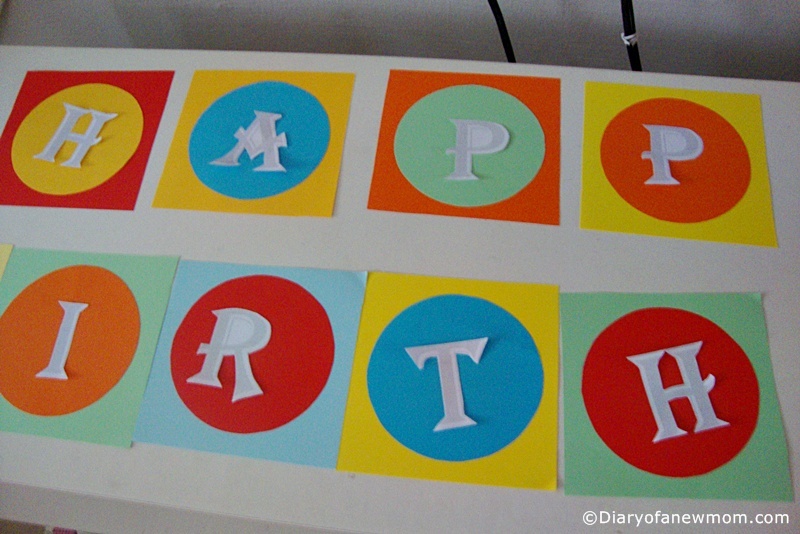 Fun way to personalize a birthday party! 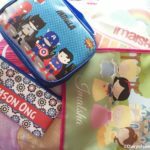 Thank you for sharing at the Home Matters Party! 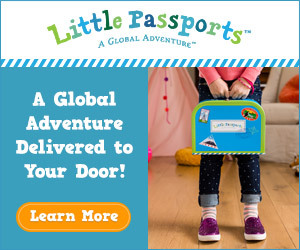 Great job on the banner, it's adorable! We just celebrated my daughter's 6th birthday and at every party since she was two, I've reused the banner my friend made for her 2nd birthday. It is of a ladybug theme but somehow just works with every other theme since! 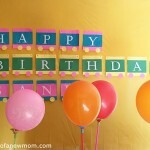 So needless to say I am a big fan of this DIY birthday banner idea! Thankyou for sharing on #HomeMattersParty! 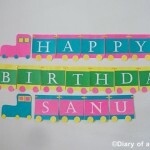 Thanks for the comment.Actually these days I am planning his 2nd birthday with a new banner.It is so much fun. That looks wonderful, but it might be a bit too much work for me, I'm afraid. It might be easier for me to just have a banner printed for me so I can quickly hang it up. 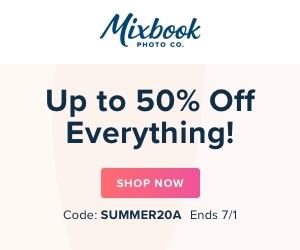 They have them online nowadays where you can make any kind of banner, in any style, and it's pretty cheap too! 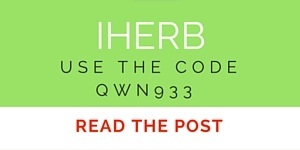 Thank you for sharing this idea, though!